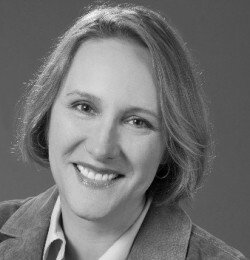 Anne Peckham is a singer, voice teacher, and author. A professor in the Voice Department at Berklee College of Music, her work as a teacher and her publications have influenced popular singing pedagogy worldwide. 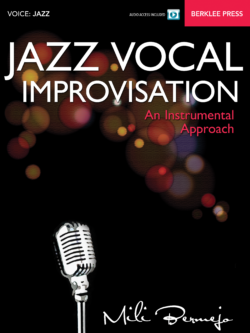 Her approach embraces the foundations of good vocal technique, while building singers’ skills in jazz, pop, and rock music. 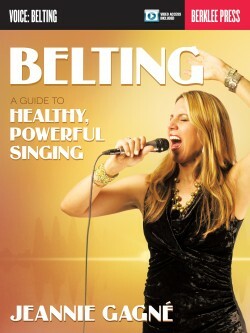 At Berklee, she contributes to the voice program in many ways. 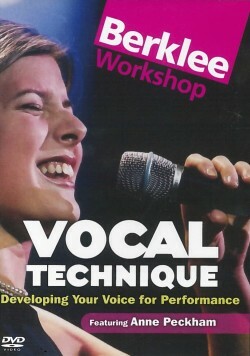 In addition to teaching private voice lessons, she continues to develop curricular materials for “Elements of Vocal Technique,” a required course for all of Berklee’s 700 vocal students. Her work at the college, including Berklee’s Musical Theater Workshop and the Berklee Concert Choir, has helped enrich the musical experience of hundreds of students over the years. Alumni of Anne’s classes and lessons include many professionals in the music industry. 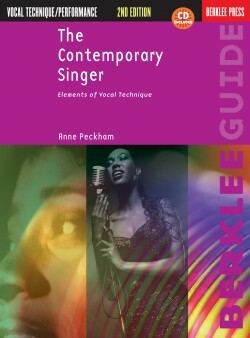 Anne is the author of four publications for Berklee Press: The Contemporary Singer, a book/CD set currently in its second edition, its companion, Vocal Workouts for the Contemporary Singer, both released in Japanese translations, The Singer’s Handbook from the Berklee in the Pocket series, and Vocal Technique: Developing Your Voice for Performance, an instructional DVD released in 2004. 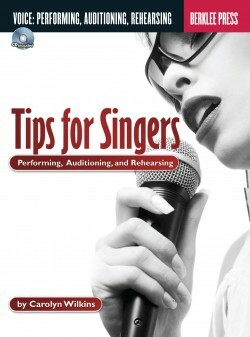 Enhance your singing career by learning proper vocal techniques to help prevent injuries and maximize your potential. A total vocal workout in one hour! Maximize your vocal potential with this outstanding guide. 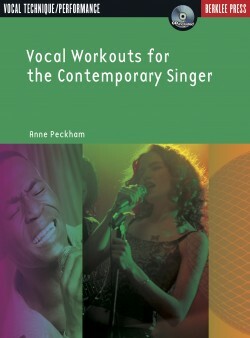 Vocal Workouts for the Contemporary Singer provides singers of today’s music with complete exercise circuits to match all voice types and levelsåÑwhether you’re new to singing or an experienced professional.